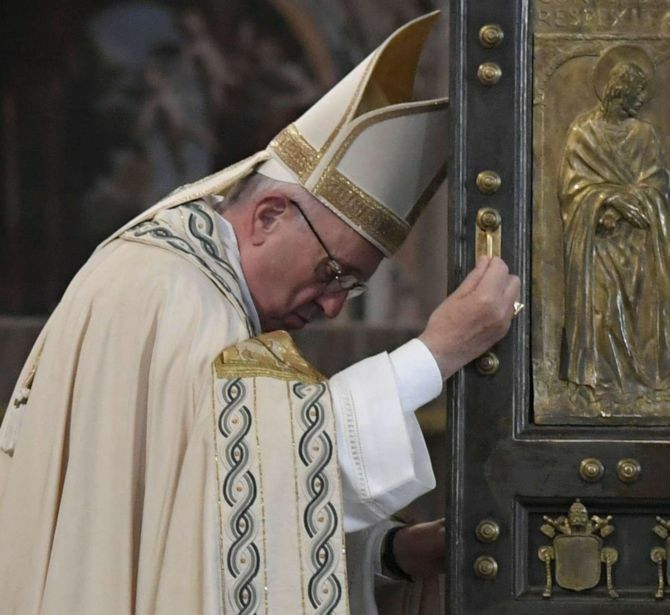 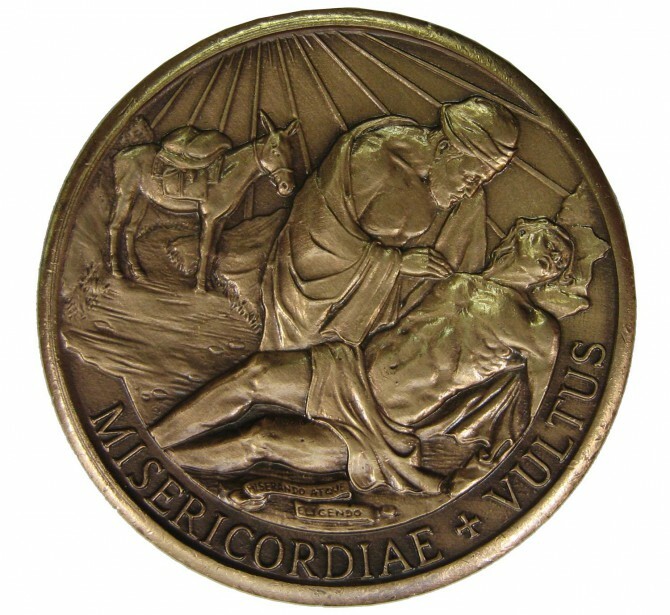 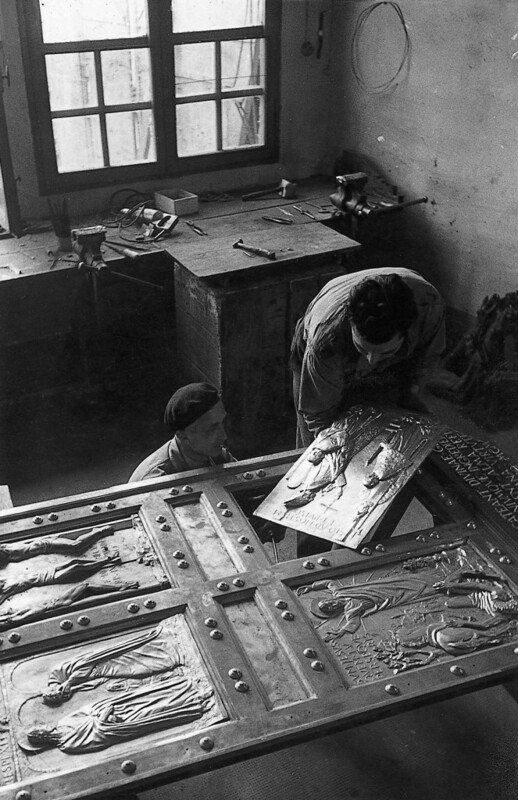 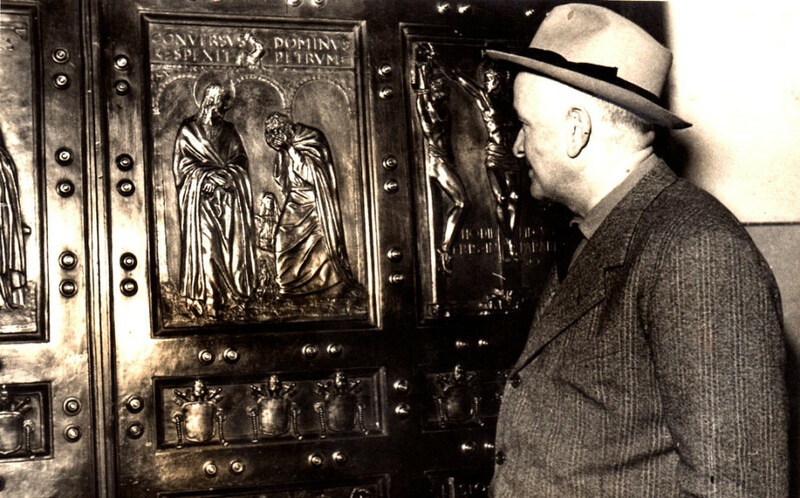 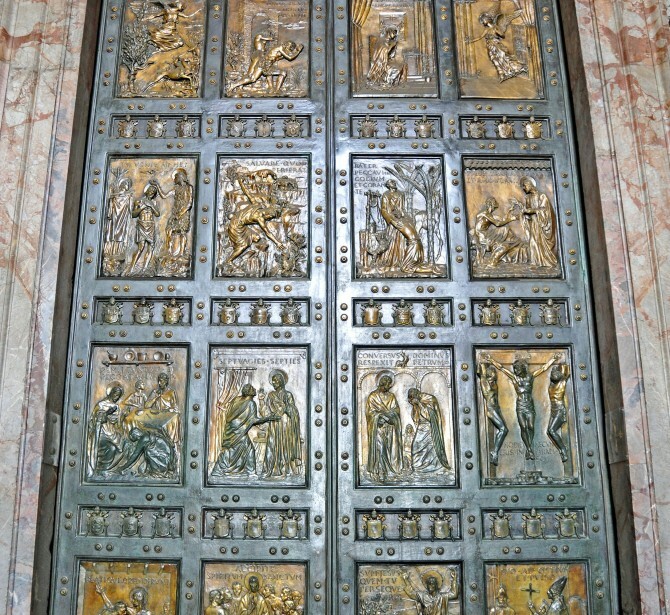 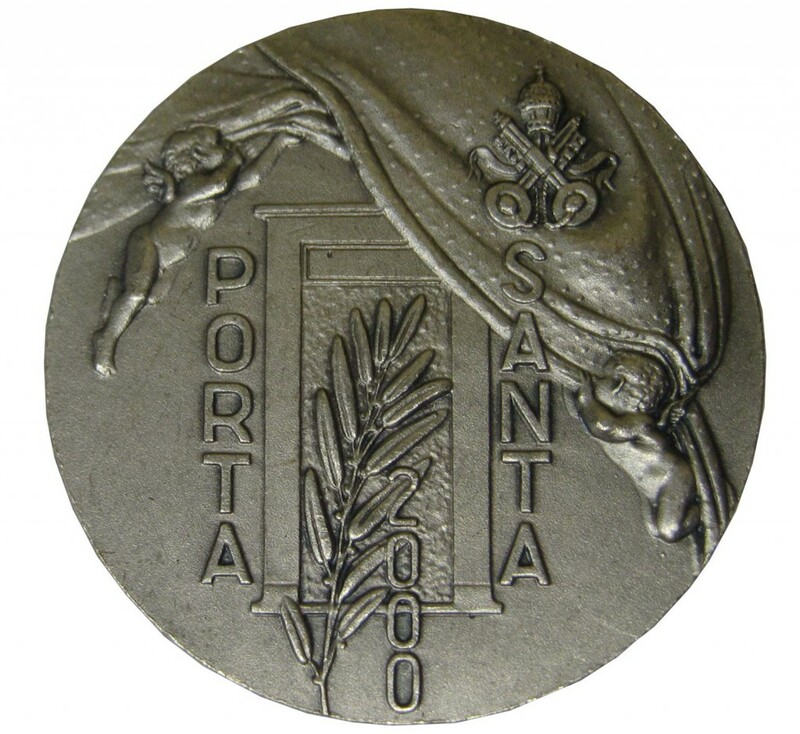 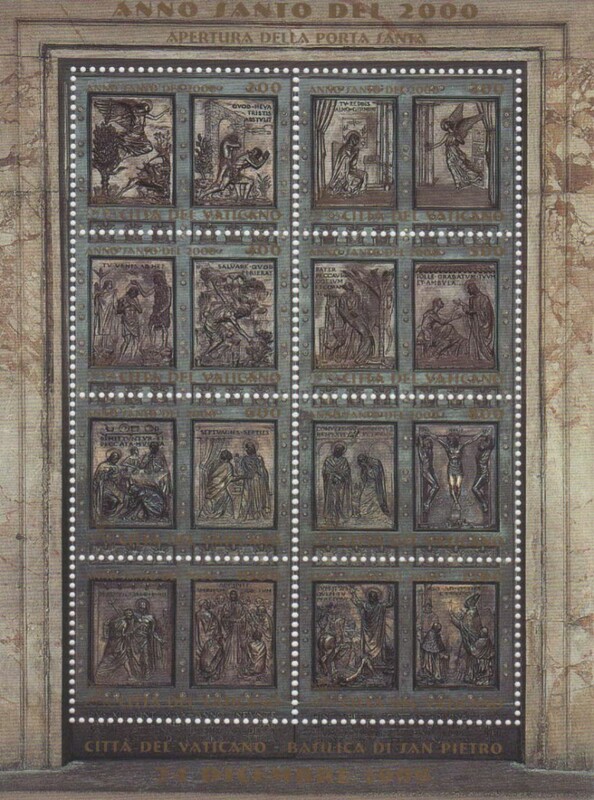 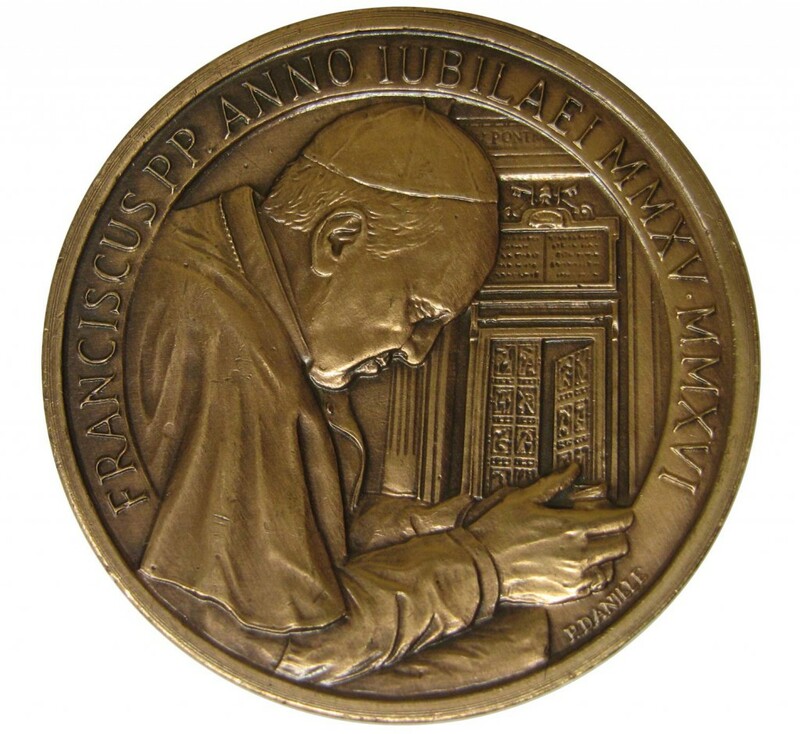 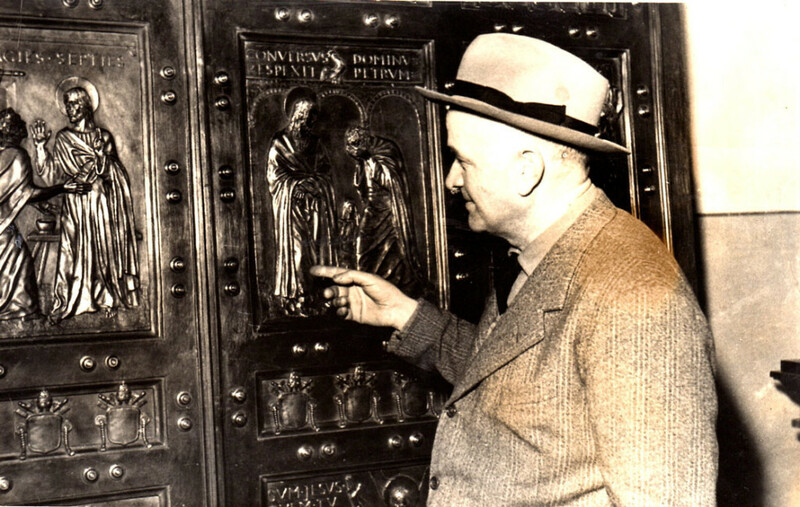 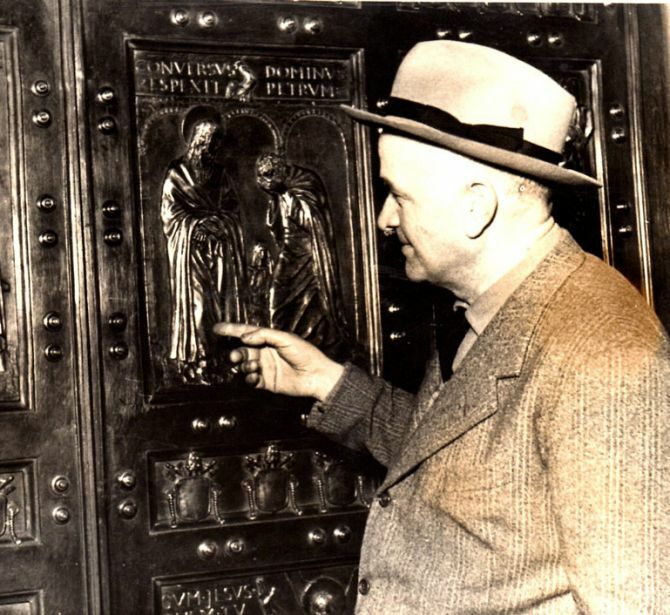 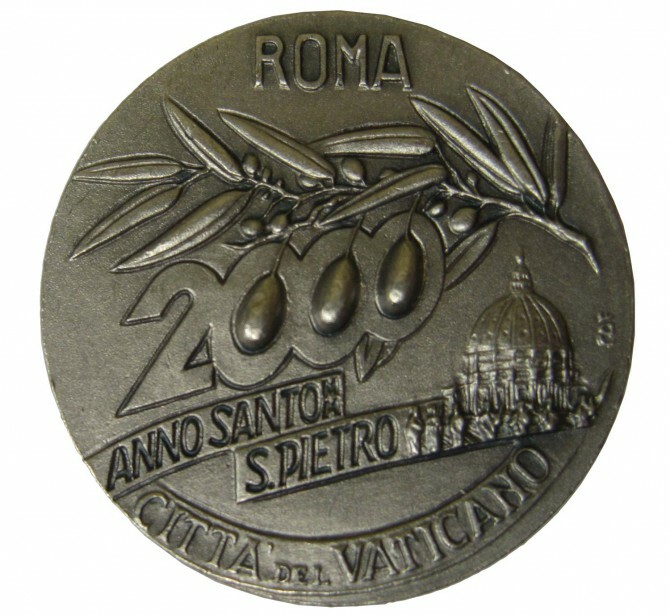 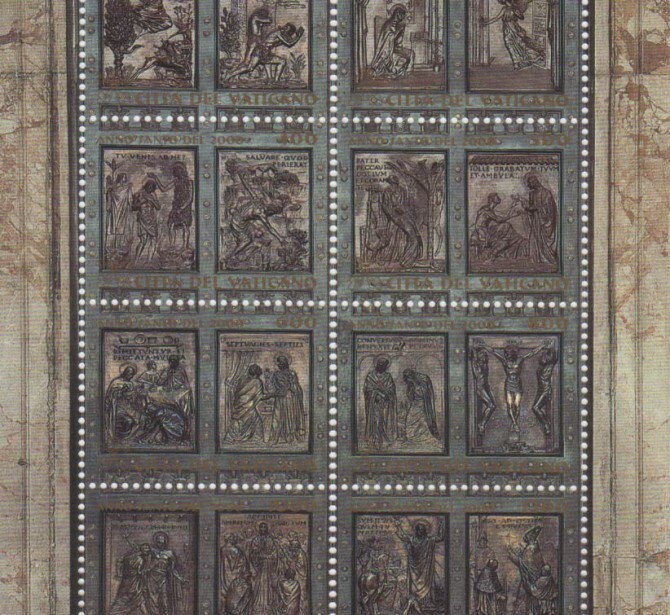 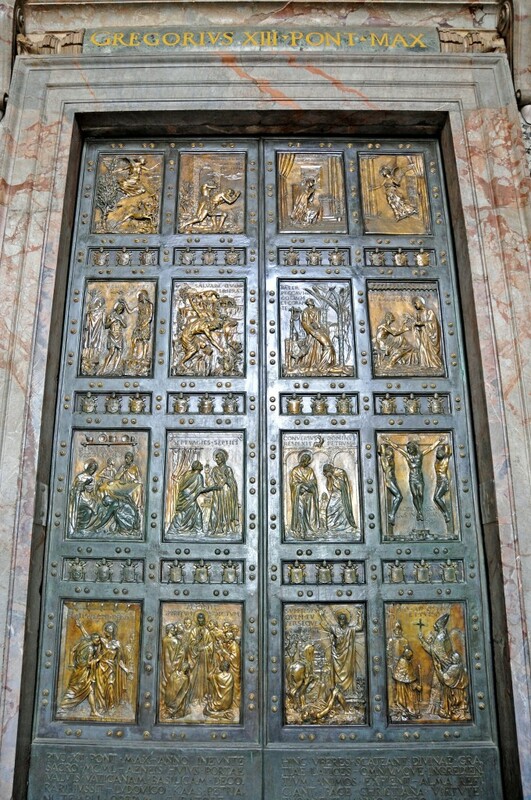 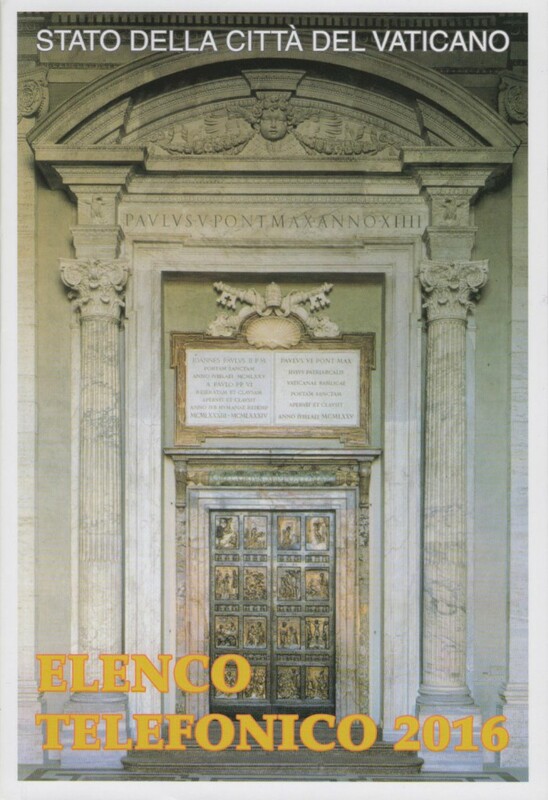 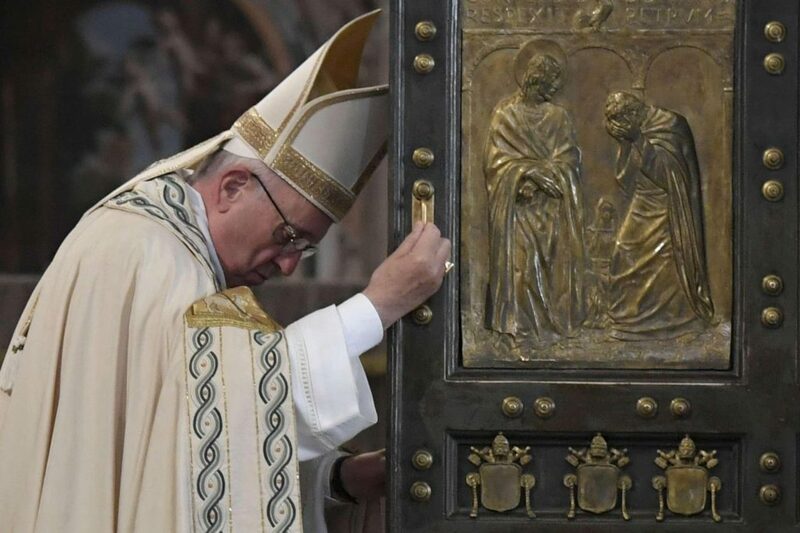 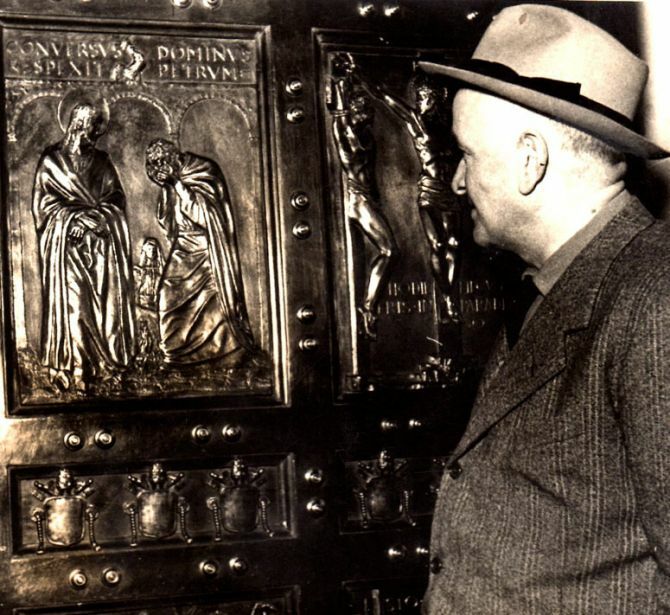 Modeled by the Siena artist Vico Consorti to replace the wooden one in St. Peter’s Basilica at the Vatican, the door was cast at the Fonderia Marinelli. 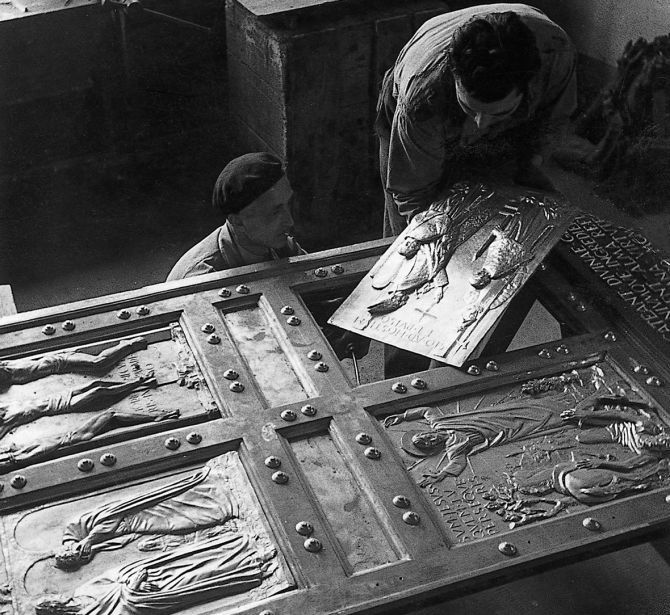 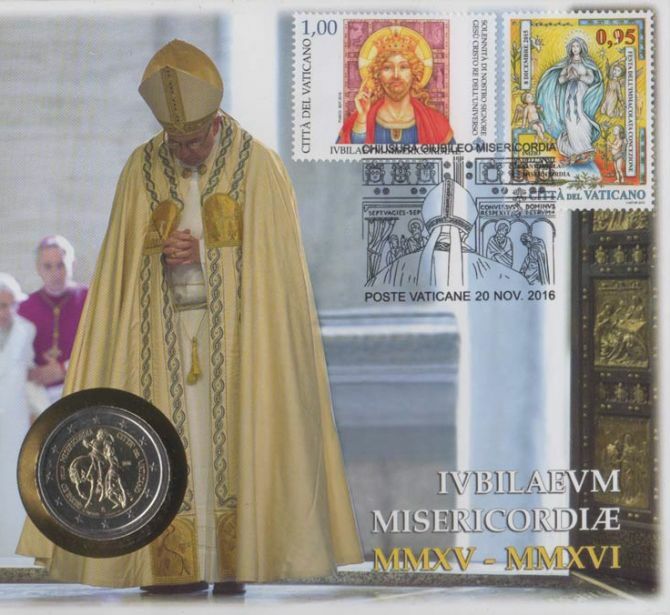 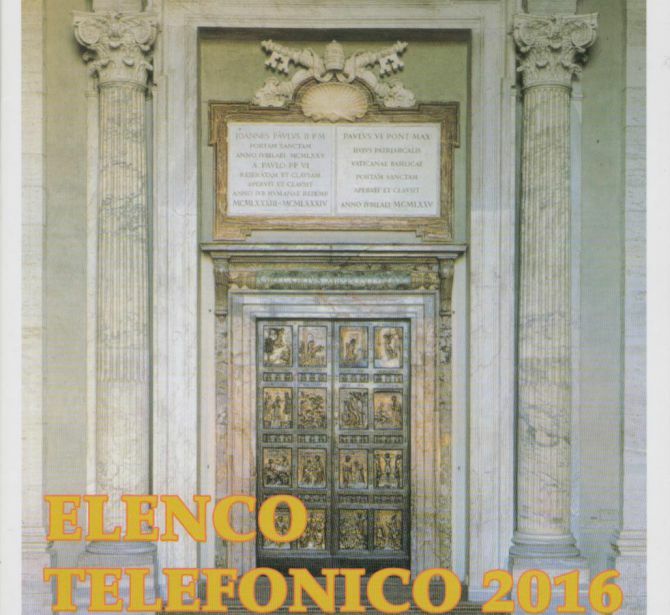 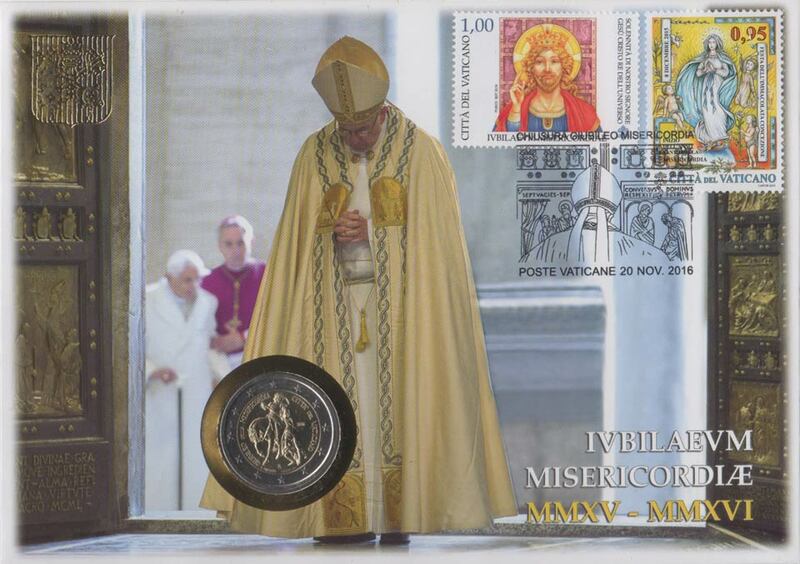 Marinelli was fully accredited by the Vatican after the castings of the Ramp of the Vatican Museums and the Monumental Tomb of Pope Pius XI. 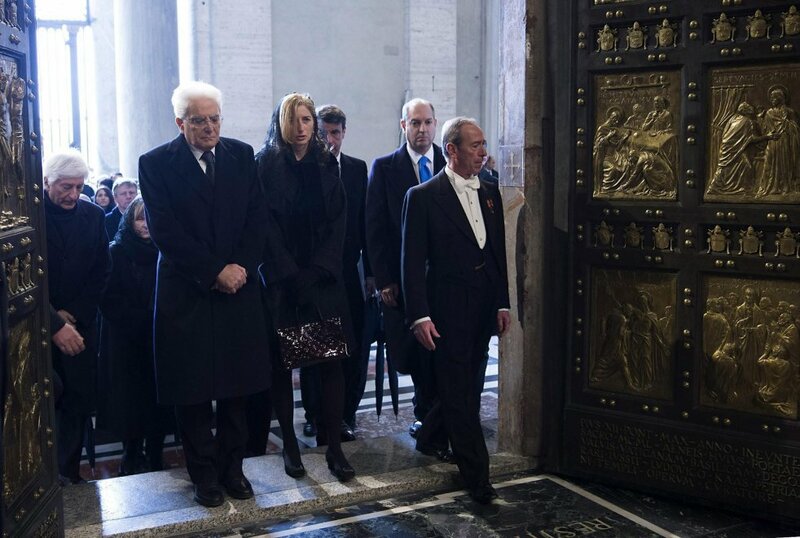 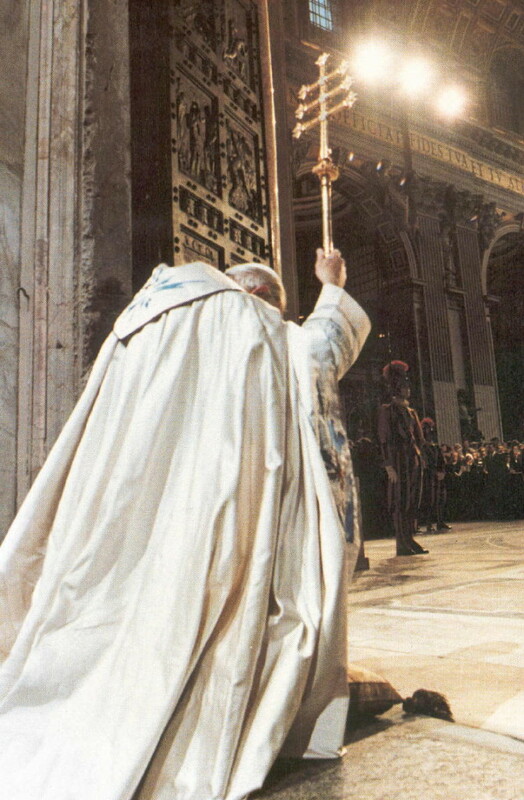 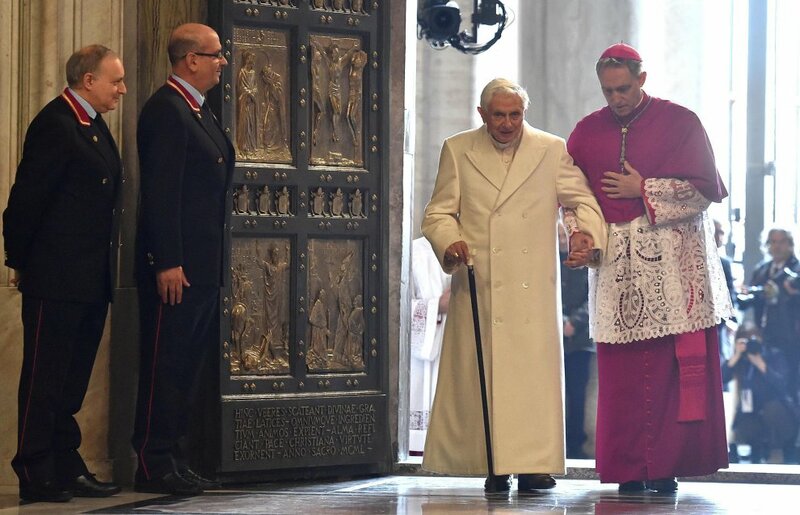 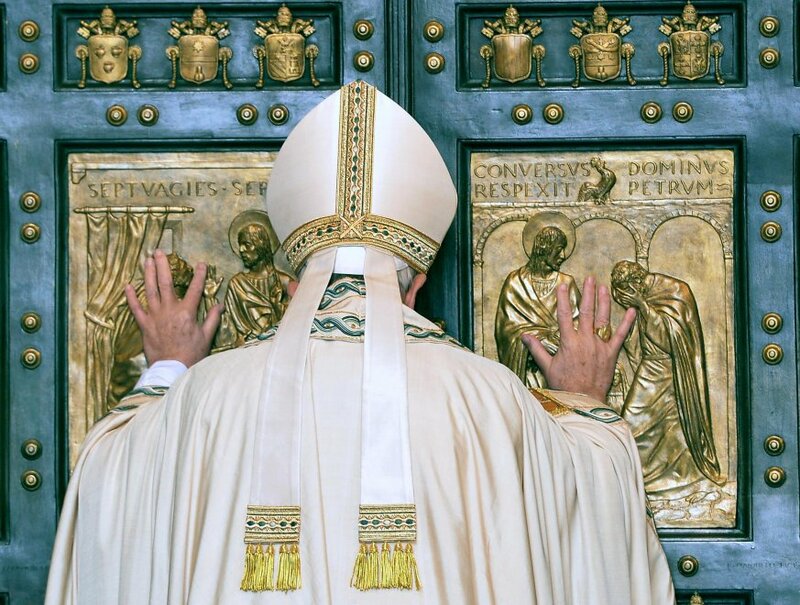 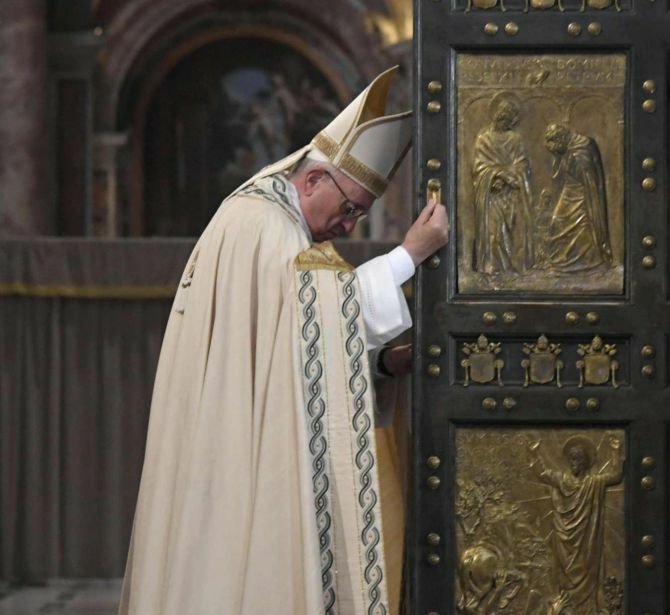 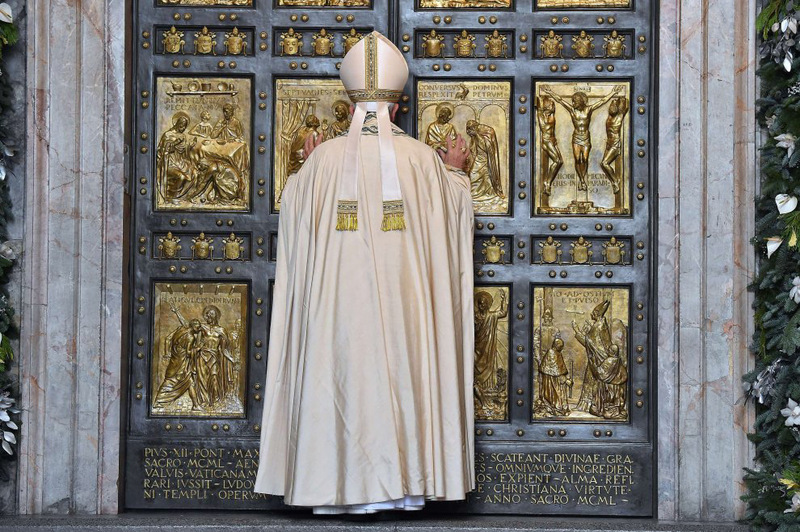 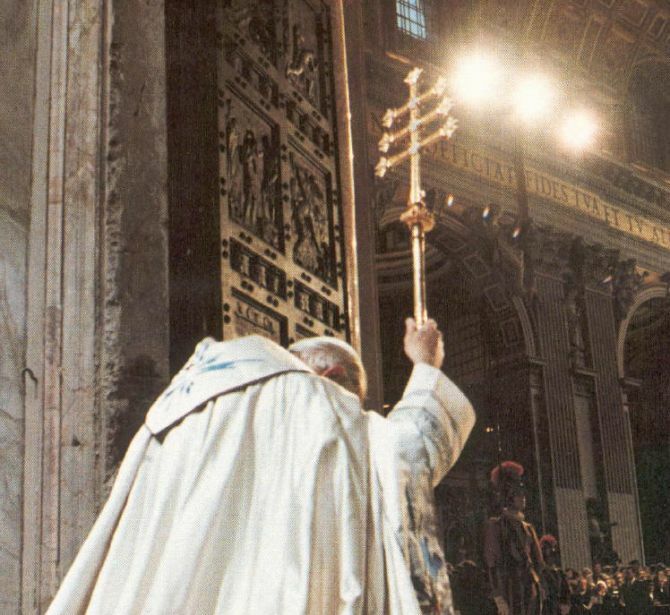 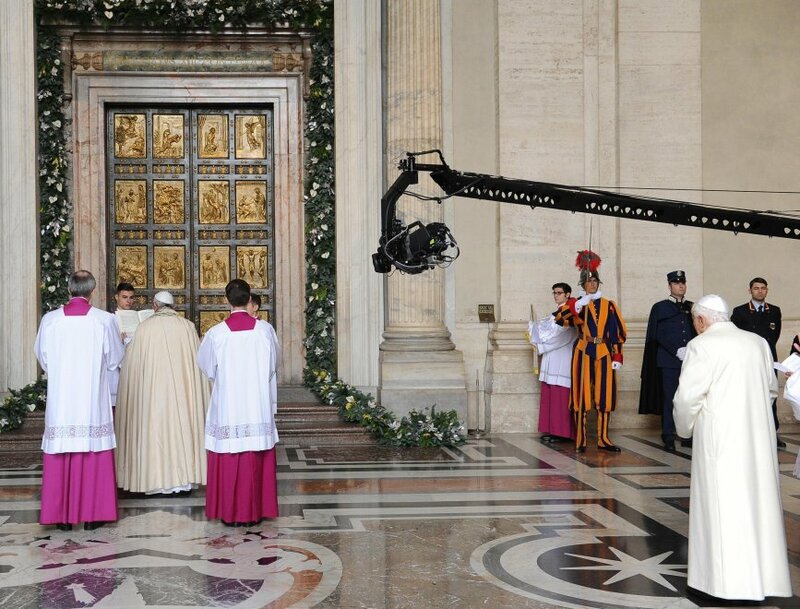 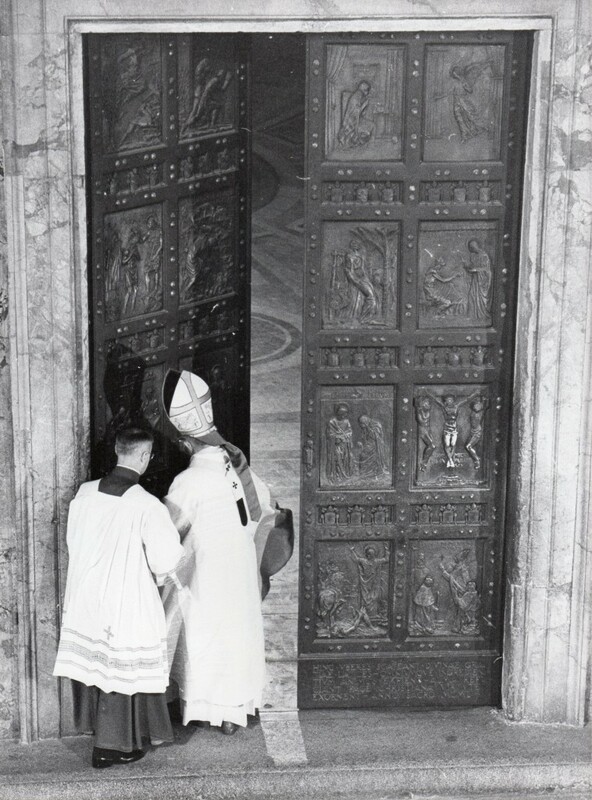 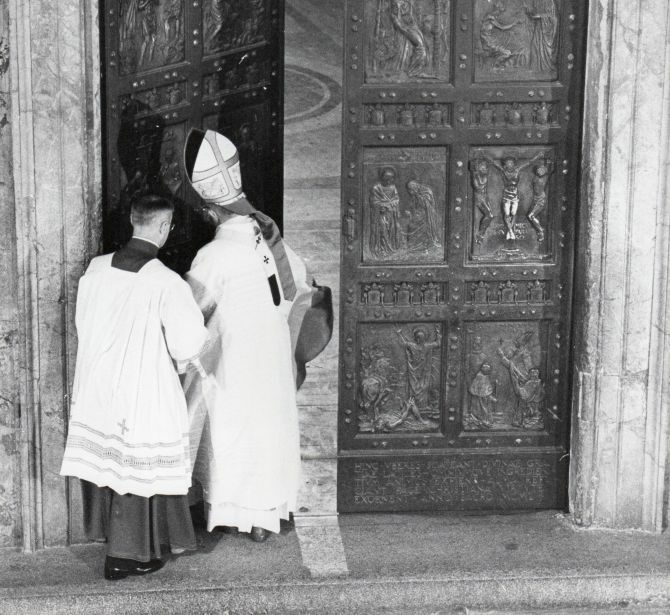 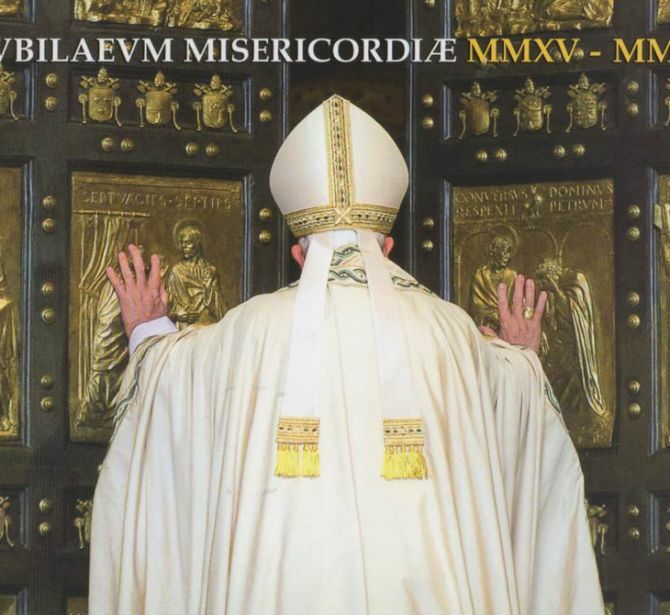 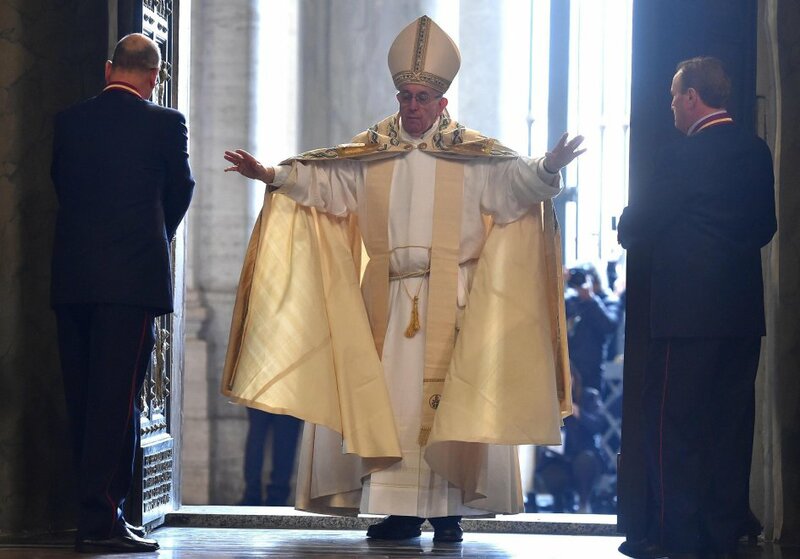 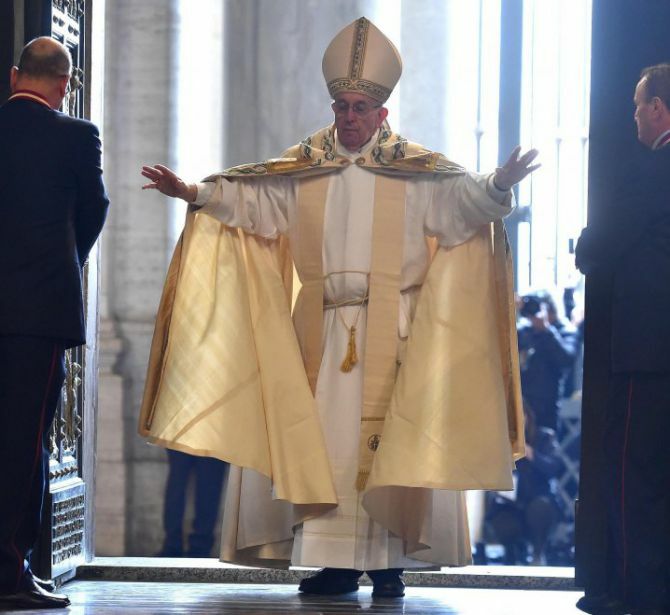 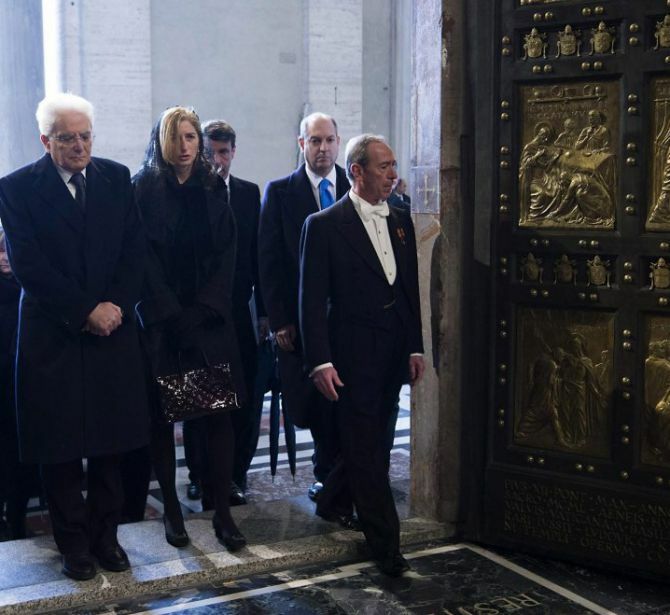 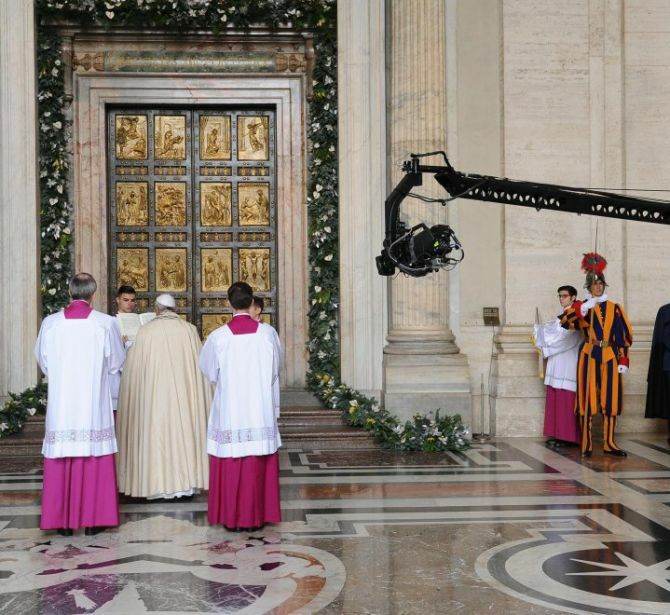 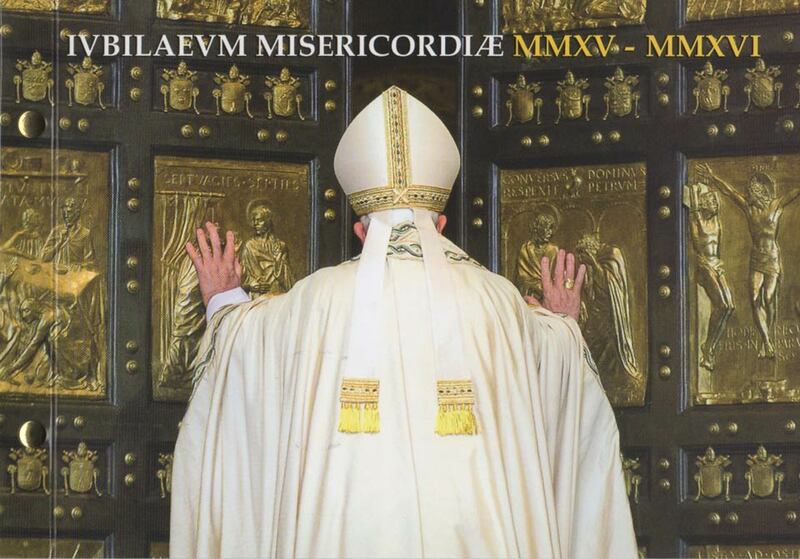 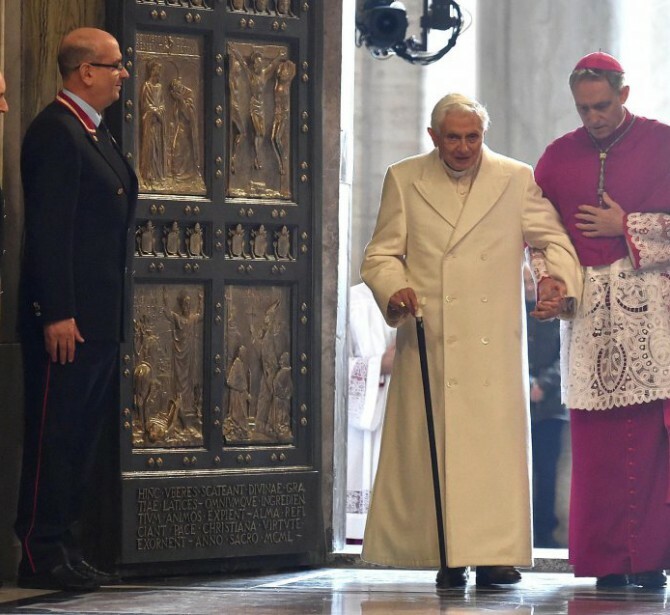 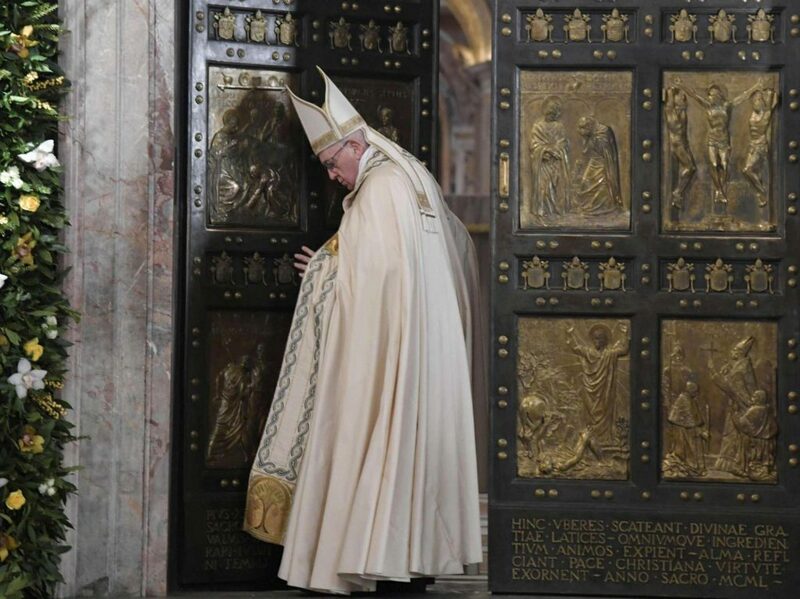 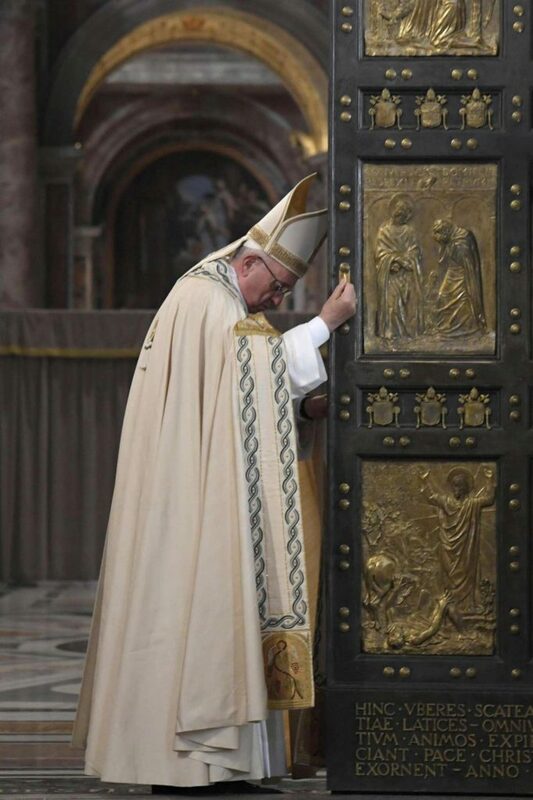 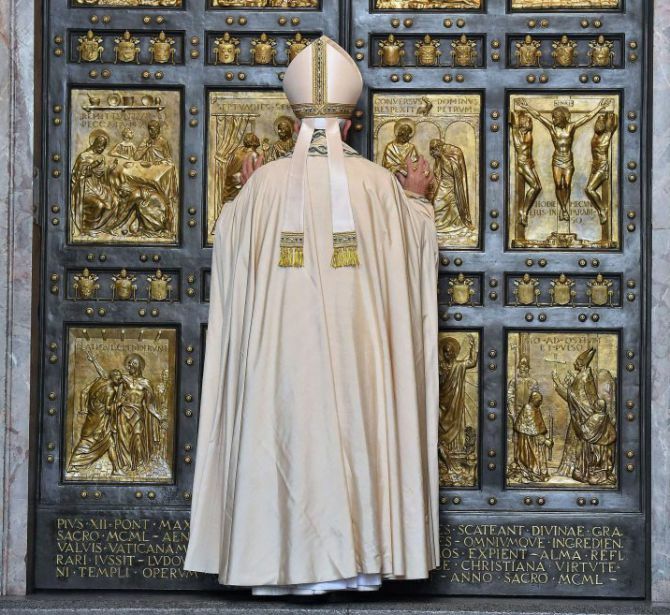 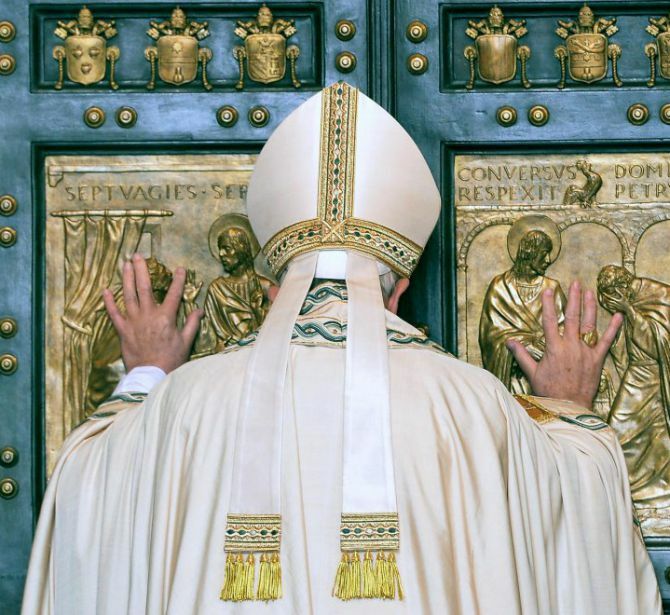 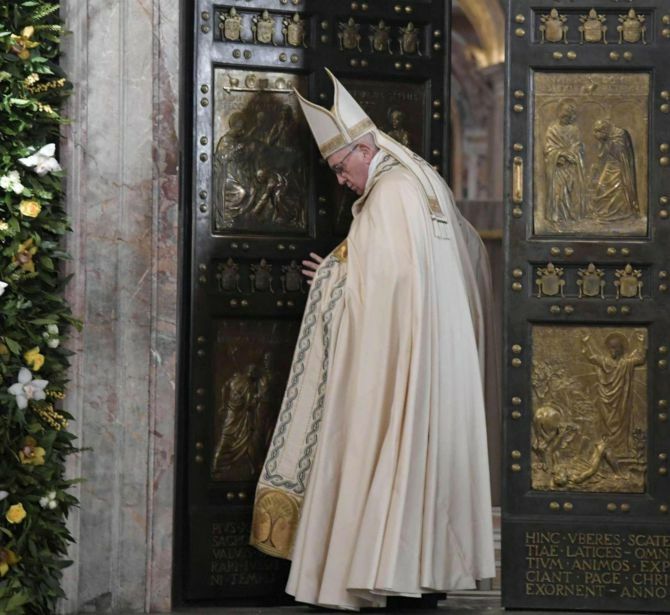 Closing of the Holy Door.